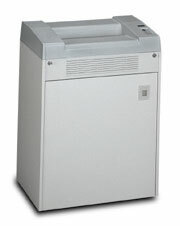 Standard AutoCreaser - Roberts Business Machines, Inc. 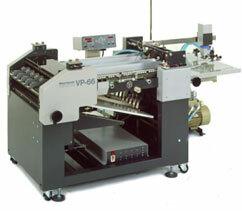 The Standard AutoCreaser utilizes a unique opposing channel scoring system that has been designed to perfectly score todays easily damaged print surfaces. 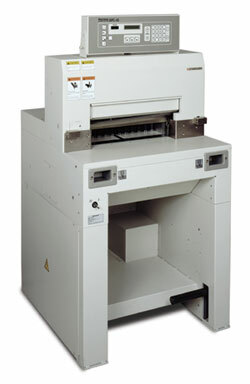 Capable of maintaining 9 different re-writable score programs of up to 9 scores per pass, the Standard AutoCreaser is ideally suited for any shop that needs to score sheets without cracking the image or tearing the stock. Weight/Shipping Weight: 240 lbs./ 280 lbs. * Production speed may vary depending upon paper weight and sheet size, as well as the number of scores per sheet.